The vast majority of our resources (73%) are devoted to training you, implementing and converting your legacy data, and supporting you. Only 7% of our resources are devoted to sales. We live and breathe service. BS&A believes strongly in full training of our software for its proper and efficient use. 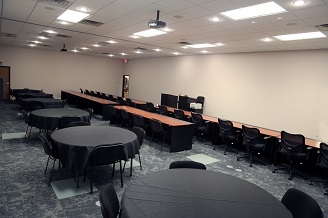 In order to accommodate a growing number of attendees, we have built a fully-equipped training center apart from our offices, but just a mile up the road. 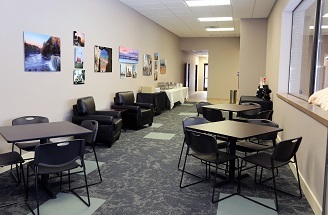 Our 6,000 square foot facility features a large training room, comfortable lounge area, full kitchen, state-of-the-art IT room, and additional office space for our trainers.